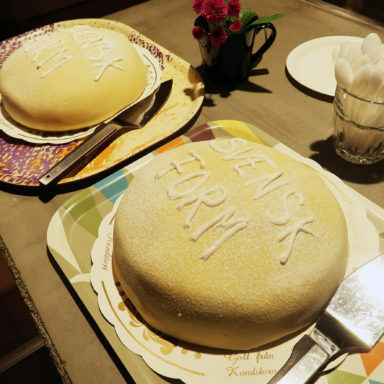 The 6th of October is the birthday of Svensk Form, the Swedish Society of Crafts and Design. 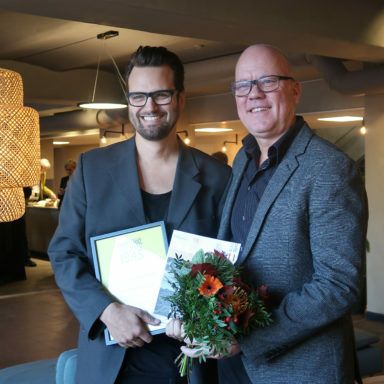 Svensk Form is a not-for-profit membership association mandated by the Swedish government to promote Swedish design at home and abroad. It’s called the world’s oldest design association as it started already in 1845. 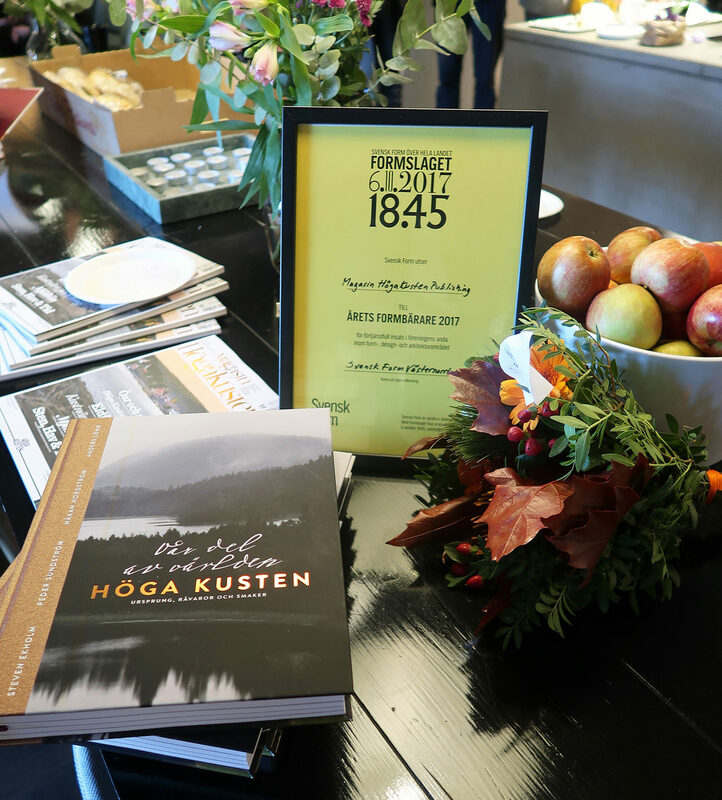 Today we turned 172 years old and celebrated in different ways all over Sweden. Of course there was a birthday cake! 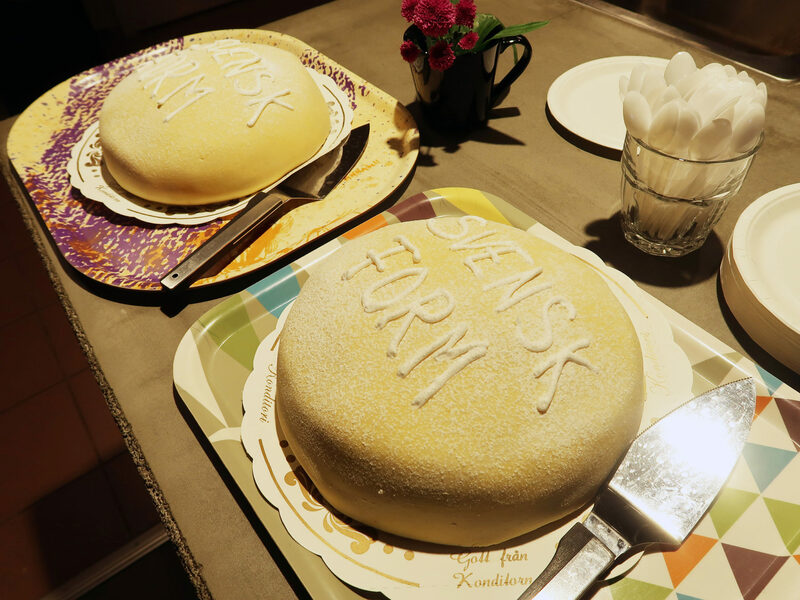 Svensk Form has 13 regional associations to reach members and arrange activities all over the country, all 13 celebrated the birthday in their own region. 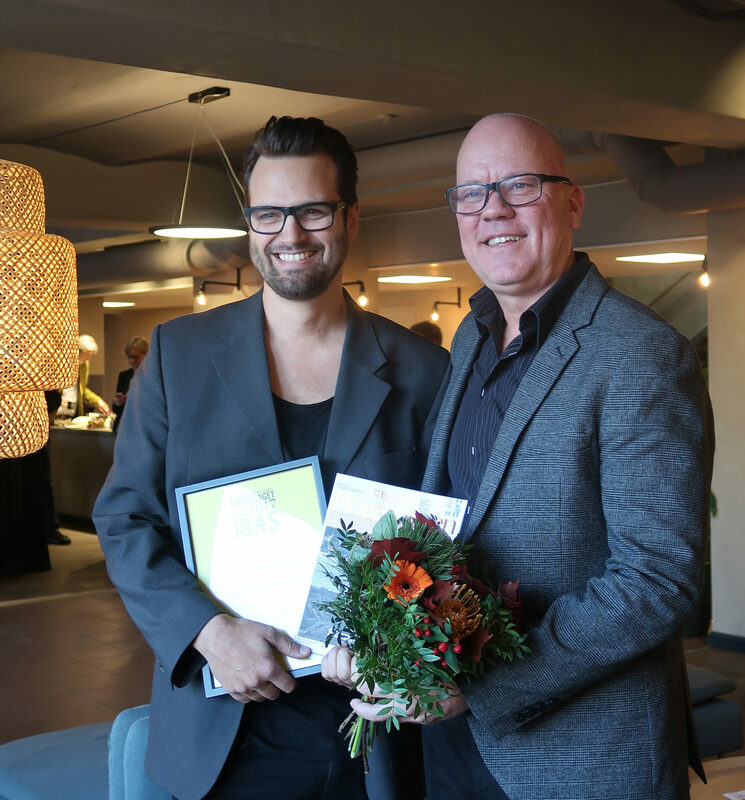 One tradition this day is to award significant designers and design organisations, one in each of the 13 regions. 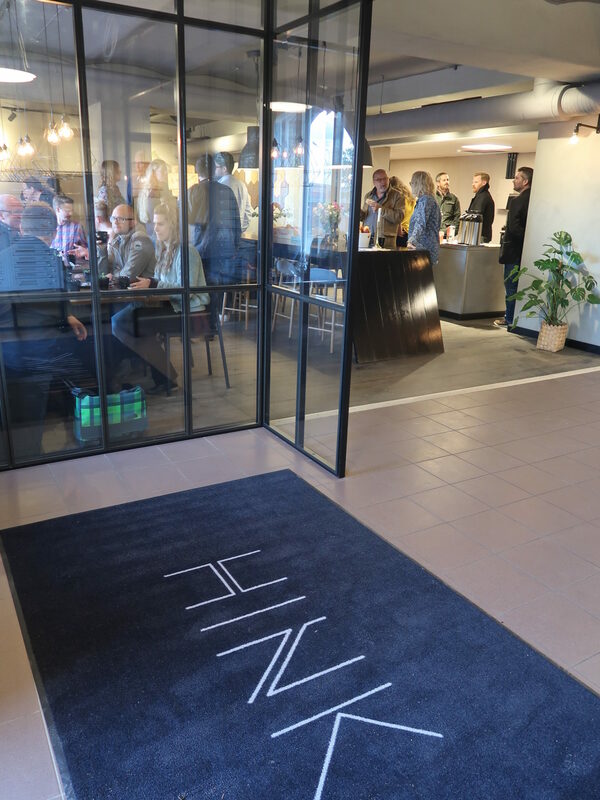 In Västernorrland, we celebrated with a breakfast at the shared creative space HINK. 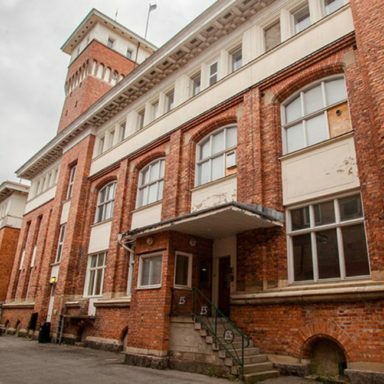 Hink is located in the old tobacco factory in Härnösand. 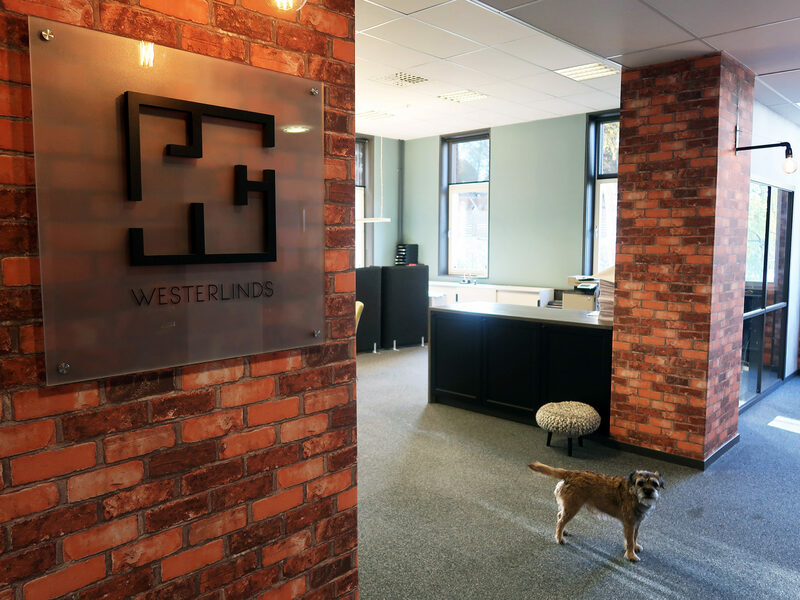 Here Westerlinds fastigheter, who own the premises, offer workspace for companies. 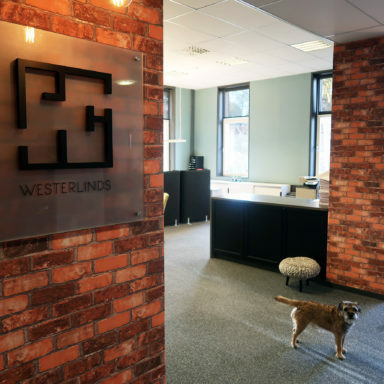 Sandlund/Hossain is one of the creative companies working here. 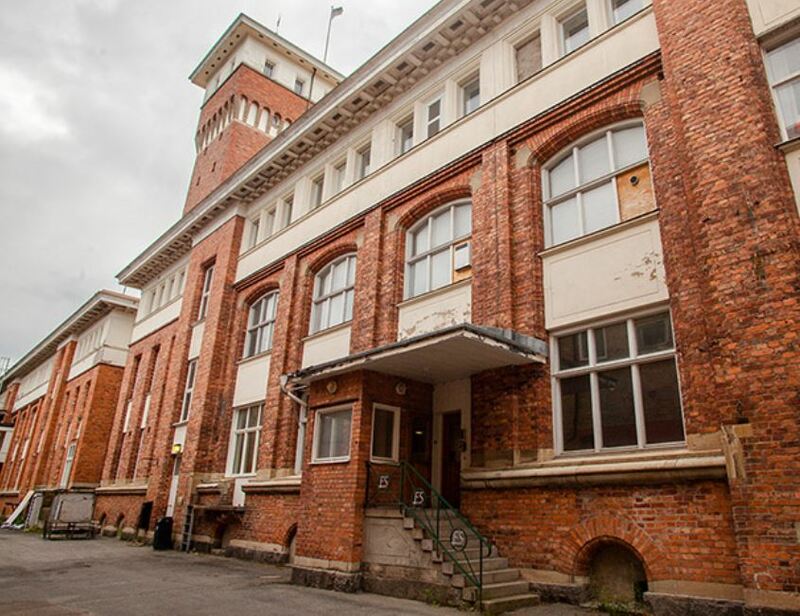 The old tabacco factory was drawn by the architect Torben Grut. 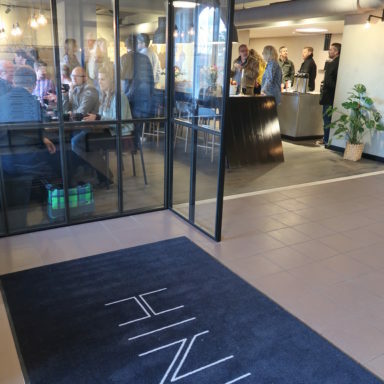 The birthday party and the award attracted around 40 people. 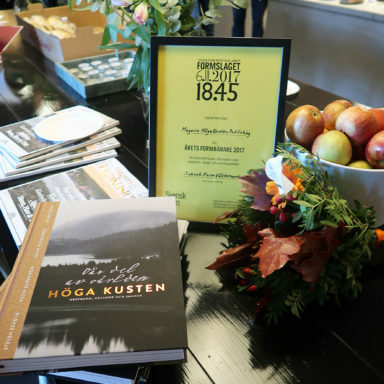 This year the award in Västernorrland goes to Magasin Höga Kusten publishing and the people behind it, for showing the region in a great way through Magazine Höga Kusten and their new book with tastes and recipes from the region. Congratulations!